Информация о продукте "Accessories | wineo noisePROTECT SD 15 m²"
wineo noisePROTECT SD is the basic underlay mat for laminate and parquet flooring. The mat is suitable for underfloor heating, is easy to transport, and has good impact and footfall noise reducing properties. noisePROTECT SD has an integrated vapour barrier and overlapping bonding structure, making it suitable for installation on all mineral substrates. 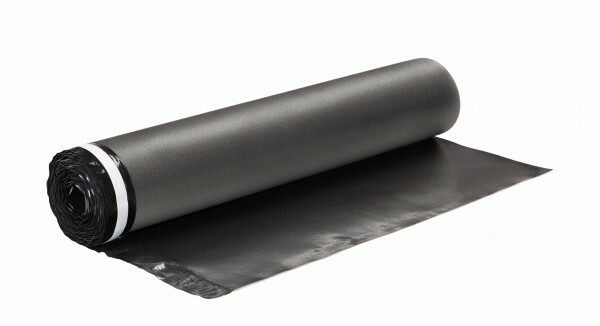 The noisePROTECT SD underlay mat is suitable for our wineo 300 laminate flooring and for all comparable laminate and parquet products in the marketplace.